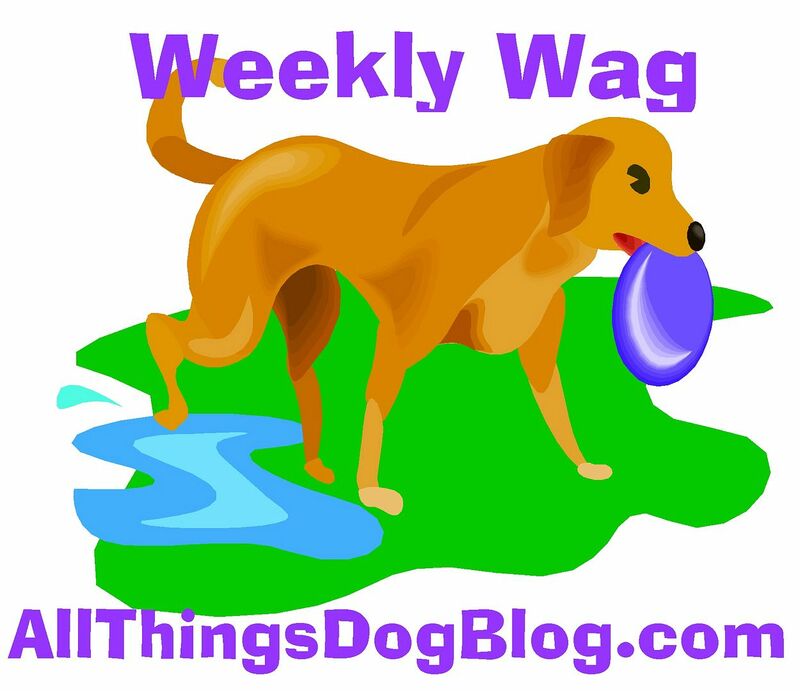 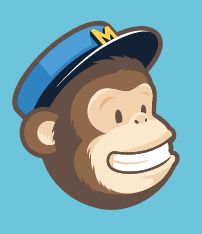 All Things Dog Blog has had such an exciting week, welcoming the newest member of our team. 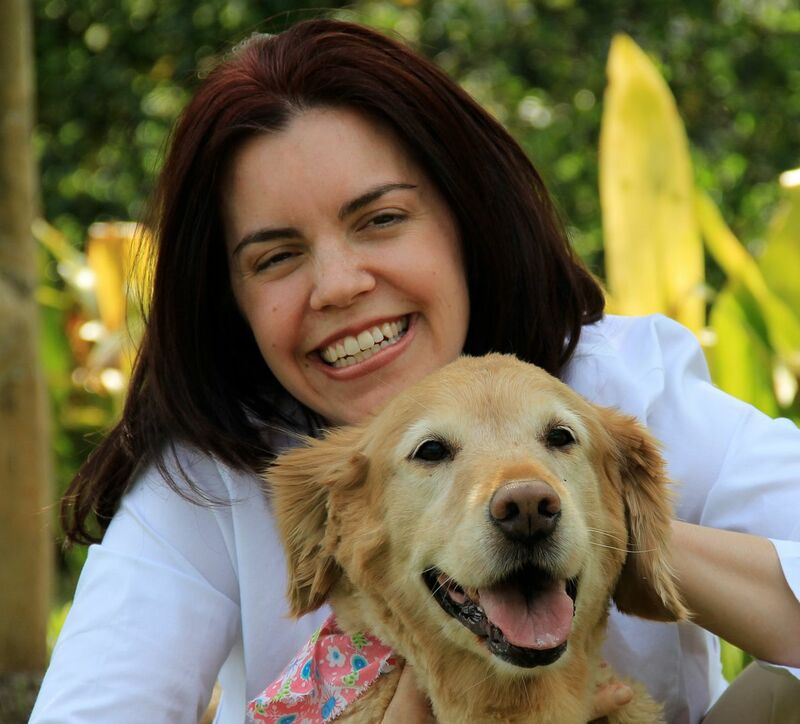 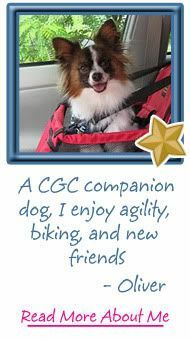 Dr. Julie Buzby (go ahead and say hello), our holistic veterinarian will be sharing tips on helping your dog live a longer life and answering the questions that have come in from our readers. 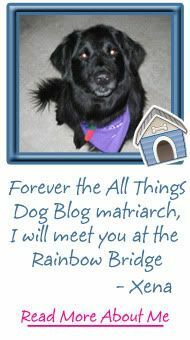 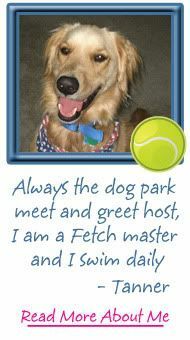 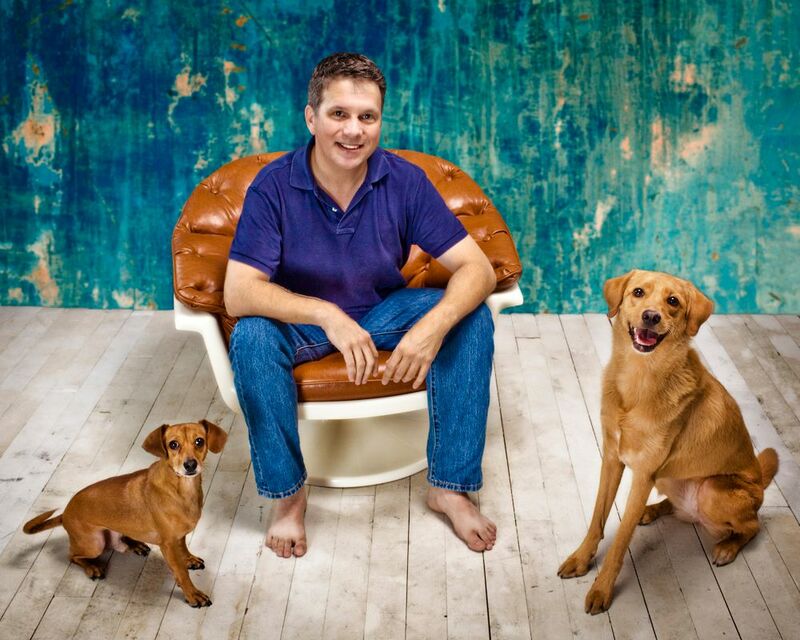 Feel free to send in your questions for Dr. Julie to AllThingsDogBlog@gmail.com.